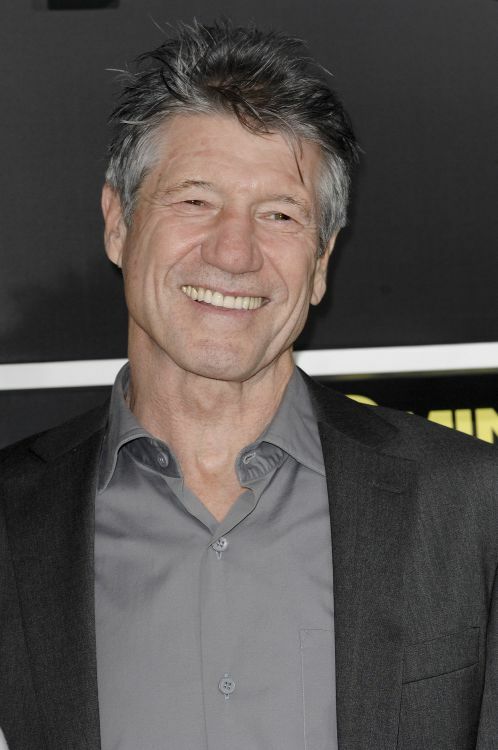 According to Variety, actor Fred Ward has been tapped to appear in Universal’s adaptation of the comic 2 Guns and will play a top-ranking U.S. Navy admiral. He joins Mark Wahlberg, Denzel Washington, Edward James Olmos, James Marsden, Paula Patton and Bill Paxton in the BOOM! Studios adaptation. 2 Guns is a pulp story about cops and thieves and the men that are something in between. In the graphic novel, Trench has targeted a local bank to rob, and asked Steadman in on the job. Trench figures it’s a great way to score – considering it’s a cover for mob money. They’ll be thieves ripping off thieves. But what Steadman doesn’t know is that Trench is a DEA agent. And what Trench doesn’t know is that Steadman’s got his own secret and isn’t who he appears to be. The original comic book was written by Steven Grant and illustrated by Mat Santolouco. The film version features a script by Blake Masters and will be directed by Baltasar Kormakur (Contraband).